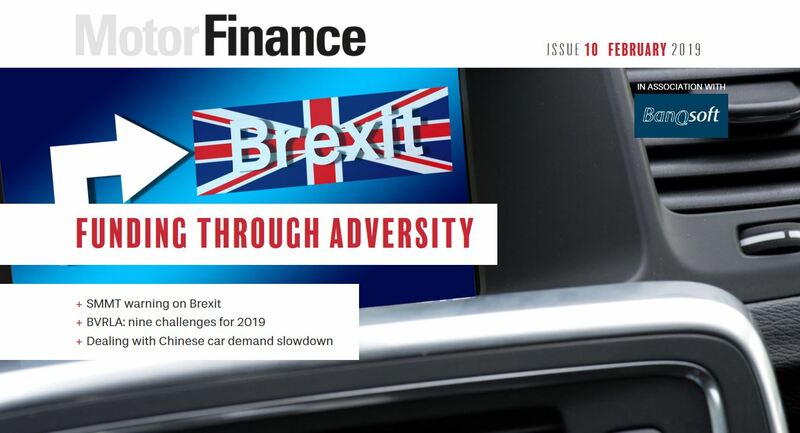 Weakening new car demand, sterling depreciation and a decline in PCP contract margins have left the UK motor finance market potentially vulnerable to external shocks, several Bank of England (BoE) employees have written in a blog. Writing for the BoEs blogging site bankunderground, Tim Pike, Phil Eckerlsy and Alex Golledge – who all work in the Banks Agencies Division, wrote the piece as a follow up to their blog ‘Car Finance – is the industry speeding?’, which they wrote in August 2016, and was one of the first articles on motor finance to gain national attention. 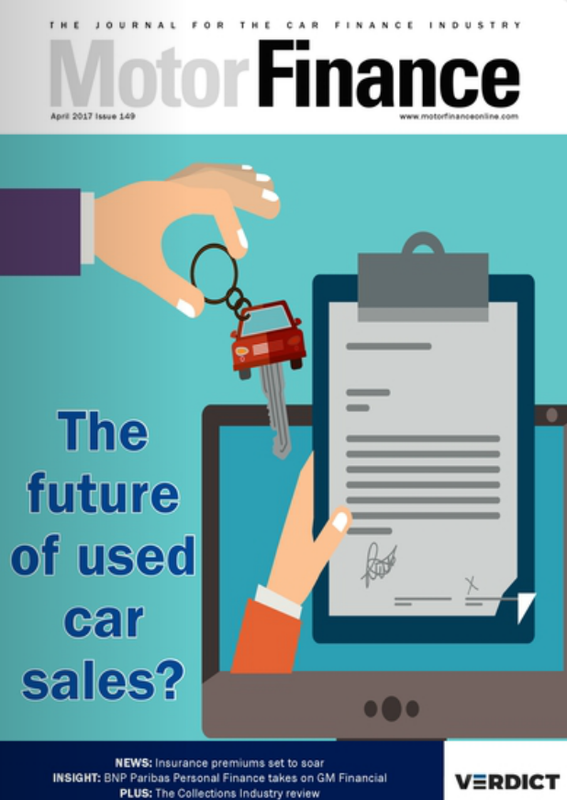 In the new blog, Car finance: what’s new?, the three noted that the industry has continued to accumulate credit risk, predicated on the belief that used car values will remain robust. Three potential challenges were raised, the first of which was the weakening demand for new cars the market has experienced for most of 2017. According to The Society for Motor Manufacturers and Traders (SMMT), this is not expected to change in the near future, with the body forecasting car sales will decline 4% in 2018. This has been matched with an 18% depreciation since a November 2015 peak. The blog notes this presents a serious challenge to overseas manufacturers, whose costs are largely denominated in foreign currencies but the sterling revenues from UK car sales now convert to 18% fewer euros etc. 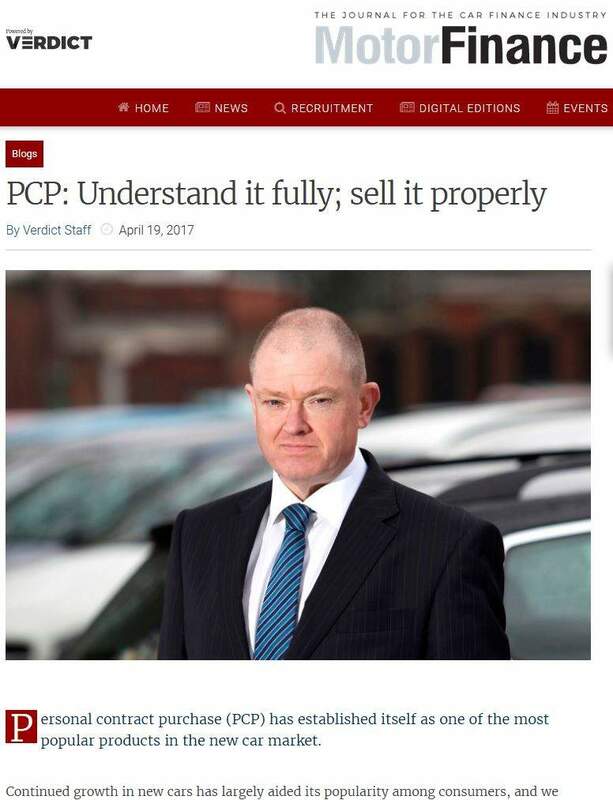 The third key challenge highlighted by the blog was an easing of margins on PCP contracts – which make up over 80% of all new car finance, and an increasing amount of used car finance. 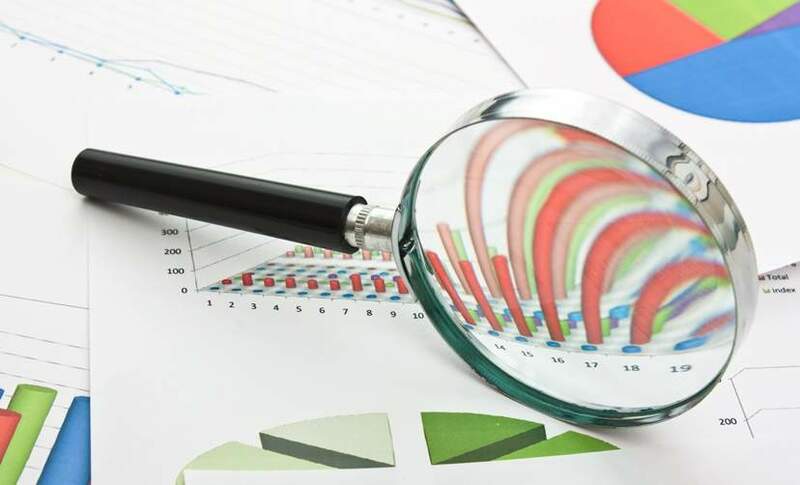 The blog said residual values of used cars had been easing over the past year, ‘perhaps by more than the industry expected’. 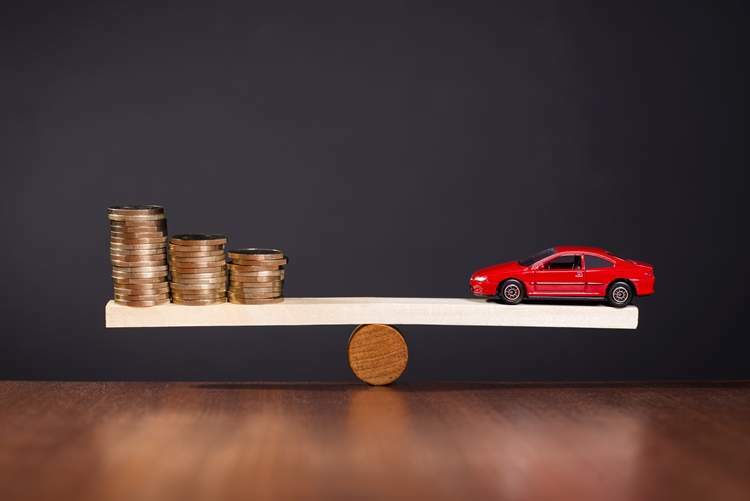 In response to this challenge, the blog noted that despite the substantial fall in sterling, car prices had only increased by about 3-6%. 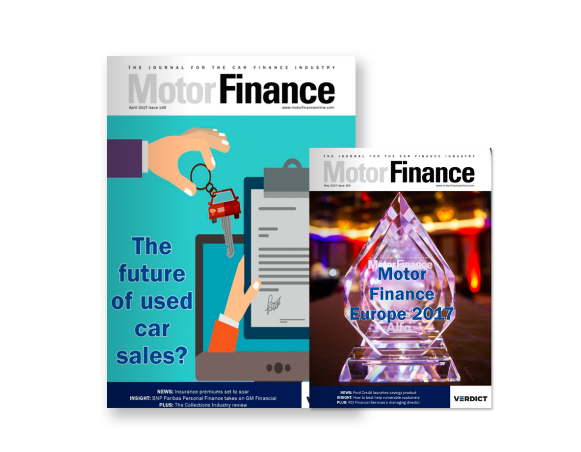 When Motor Finance investigated the topic, currency hedging by manufacturers was found to be a reason why prices had been relatively benign until this point. 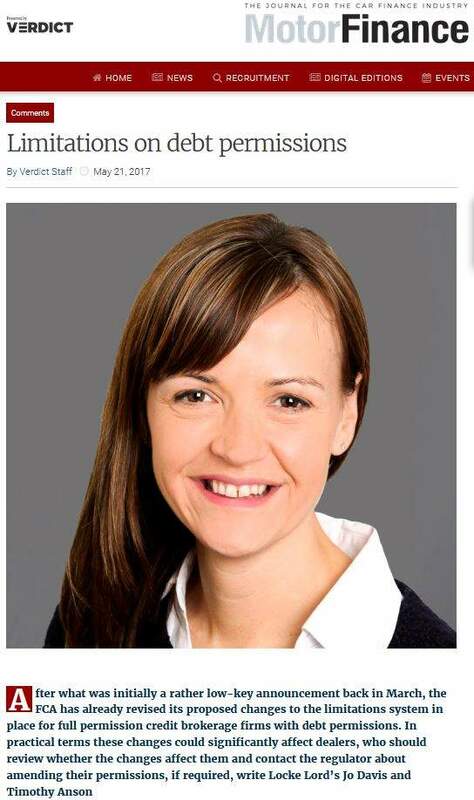 Overall, Pike, Eckerlsy and Golledge said they expected gradual price rises in the future, adding it could take several years for margins to fully recover if exchange rates remain stable. 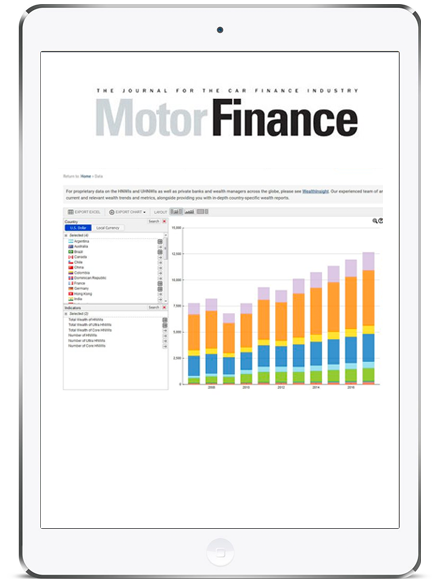 Rather than increase the monthly cost, lenders have looked to a combination of increasing loan terms, increasing GMFVs as a proportion of projected RVs, innovating new financial products – such as pushing PCH, and providing more cash support from manufacturers to dealers to sell new cars. These potentially worried the BoE writers. An increase in term time would lead to a longer replacement cycle for new cars. Increasing the guaranteed minimum future value could lead to an increase in risk of negative equity in the future for lenders. A move to PCH from PCP does not diminish the exposure of a residual value shock to lenders.